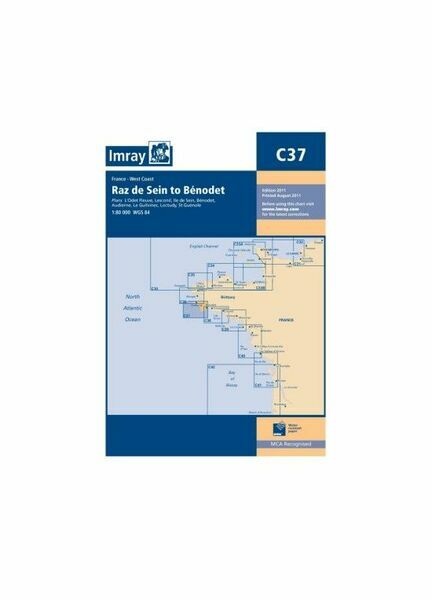 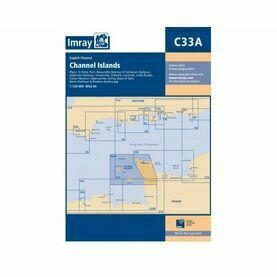 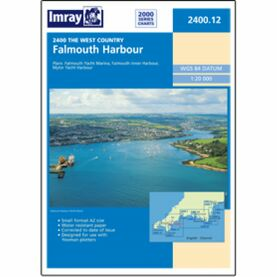 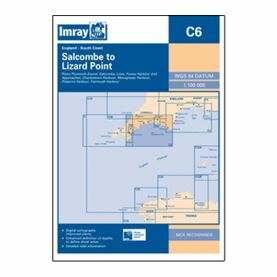 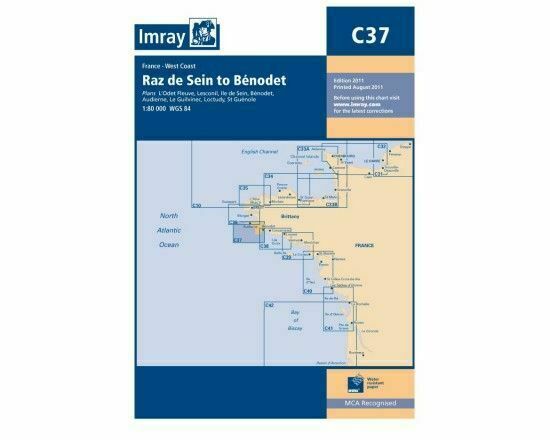 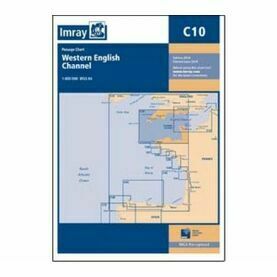 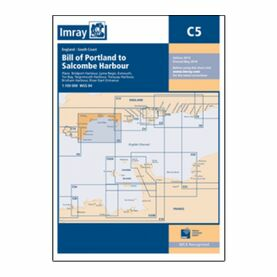 This Imray paper chart is for plotting courses along the west coast of Brittany, from the Raz de Sein to Benodet. 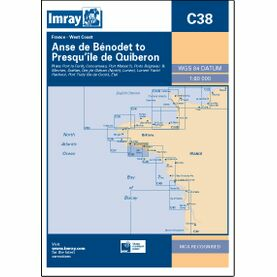 Along with tidal stream diagrams, this chart pack includes larger scale plans of Benodet and river, Lesconil, Ile de Sein, Audierne, Guilvenec, Loctudy and St Guenole. 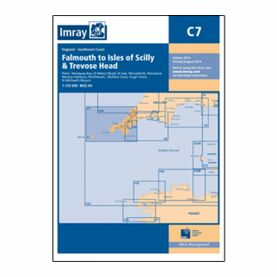 Publication details: Scale of 1:77,800. One-minute gridlines.